Speaking to Lancaster Elementary School Students Rocks! I love speaking to students at Lancaster Elementary School! 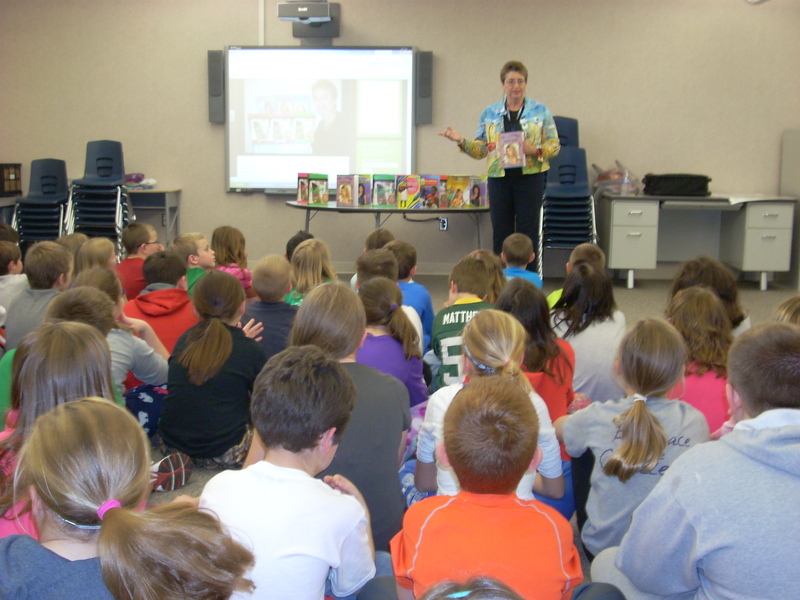 Recently I spoke to 3rd and 4th grade students at Lancaster Elementary School in Ossian IN. My friend Lyn Rodgers arranged it and I thank her and the other teachers for allowing me to speak to their students about the writing process, how I get my ideas for writing and the importance of reading, spelling and grammar, of course, writing itself! I spoke to 3rd and 4th graders at Lancaster Elementary School. The kids were attentive and respectful. They had lots of questions and listened while I showed full-color pictures inside my books and told them how hard an author has to work. I can carry around the desire to be an author for years but until I’m actually sitting in a chair at my desk, putting the words on paper, nothing in that dream will come true. I work in a middle school and enjoy interacting with kids, especially about books and reading. Do you need a speaker at your school to motivate your students? Please contact me and we’ll try to make it happen! 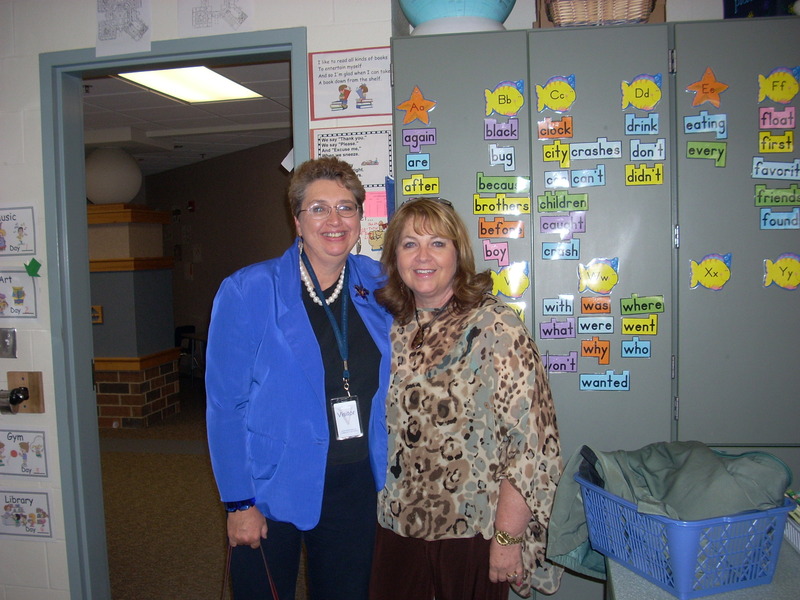 My lovely friend Lyn Rodgers arranged my visit at Lancaster Elementary School. Thanks, Lyn! What advice would you give students today about being a writer? Society of Children’s Book Writers and Illustrators Conference in Fort Wayne was Fab!